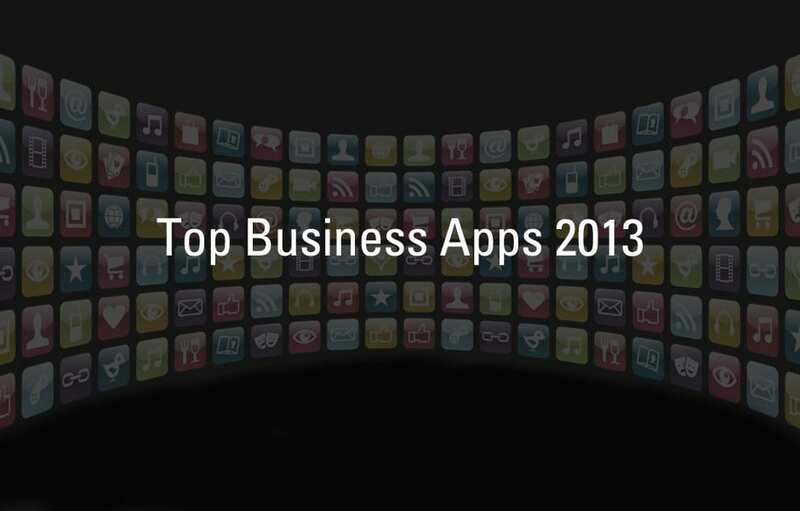 Must-have Mobile Business Apps for 2013 . If you are looking for apps to enhance productivity on the road, start 2013 on the right foot with this list of ‘must-have’ business applications. Easy-to-use, free app that helps you to remember everything across all of the devices you use. Evernote lets you take notes, capture photos, create to-do lists, record voice reminders--and makes these notes completely searchable, whether you are at home, at work, or on the go. Enhance your social media presence by managing all your social media outlets in one location. Upload, schedule messages and tweets. It also analyses your social media traffic so you know what works and what doesn’t. For $9.99, this powerful app has been designed for the iPad, iPhone, and iPod touch. Create, edit, and view documents wherever you are. Pages works with iCloud, so your documents stay up to date on all your devices - automatically. Turns your IOS device into a pocket scanner. Genius Scan enables you to quickly scan documents on the go and email scanned images as JPEG or PDF. #1 app for viewing and sharing PowerPoint presentations on the iPad and iPhone the way they were meant to be seen- with animations, fonts, colors and graphics intact. Available for individual and corporate use. Numbers is the most innovative spreadsheet app ever designed for a mobile device. Built from the ground up for iPad, iPhone, and iPod touch, it lets you make compelling spreadsheets in minutes - with tables, charts, photos, and graphics - all by using just your fingers. Choose from over 250 easy-to-use functions. Enter data and explore results. With the hundreds of thousands of apps created for mobile computing, it’s easy to get overwhelmed when browsing the App Store. If you are looking for apps to enhance productivity on the road, start 2013 on the right foot with this list of ‘must-have’ business applications.